DuctWorks Heating & Air Conditioning can take care of everything you need when it comes to heating and air conditioning products and services—and that includes installation, repair, and maintenance service for your Daikin heat pump or ductless mini-split heat pump. We also provide service for light commercial packaged heat pumps. 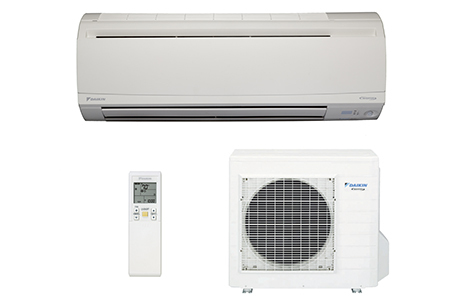 Ductless heat pumps deliver air conditioning and heating, like standard heat pumps do, but do not need ducts to deliver the conditioned air. Ductless units are installed directly in the rooms they’ll heat and cool and are connected to an outdoor unit. Standard heat pumps combine heating and cooling in one integrated unit. Ductless installation is easy and quick, and our technicians are experts at it. There are many factors in making your choice and you really want to meet with a local, qualified contractor like DuctWorks to go over them. Common issues with heat pumps include leaking ducts, incorrect refrigerant charge, and low airflow. If your heat pump is acting up, try checking the thermostat to see that it’s set in the correct mode. If it’s operated by batteries, try installing new ones. If those steps don’t work, check both power sources for the pump—the circuit breaker and the power switch on the indoor unit. If you’re still having problems or if you notice ice building up on the coil, contact us for repair service. We’ll quickly diagnose the problem and find a solution. Like any other heating or cooling system, heat pumps should be maintained at least once a year by professionals like those at DuctWorks. We’ll clean the system, check the airflow and refrigerant charge, and inspect for dirt or obstructions in the ducts and coil. We’ll also correct thermostat operation, tighten electric connections, lubricate motors, and inspect the belts. In the meantime, you can help to keep your system running at peak performance by changing filters regularly and making sure the supply and return registers are clean. Consult your owner’s manual for guidelines on how often to have your heat pump serviced. Remember to schedule your annual heat pump checkup with us. 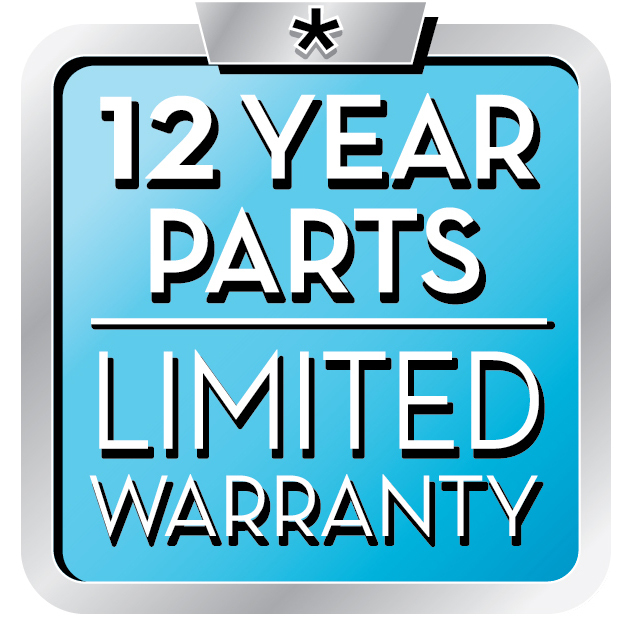 If you need heat pump service, call us at DuctWorks at (763) 225-2729 today!